Home / category "Warrior Stories"
Naming this piece “Roger n’ Me” fits albeit is a bit troublesome. Troublesome as it shares the title to a 1989 Michael Moore movie a movie of much disdain by we conservative folks. This past January 12th, 2019 Colonel Roger K. Parrish joined the “Gone West” scroll. Knowing I’ve been. Captain Jack Bering Schade 1921 – 2014 “How come I’m so lucky?” By Billy Walker The title works for most of us. However, this quote happens to come from a special mentor of mine and my first sponsor in my quest to become a member of a special fraternity of. 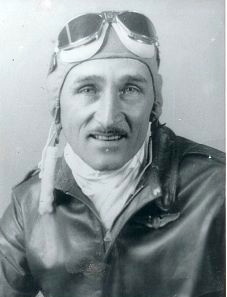 Uncle Barnsmell: Uncle Jack, John Henry Walker (1905-1984), was my Dad’s oldest brother. Look at the ‘featured image.’ To me “Uncle Barnsmell” looked just like Smilin’ Jack, star character of the comics created by Zack Mosly. Uncle Jack was a true renaissance man having been born on the side of a. 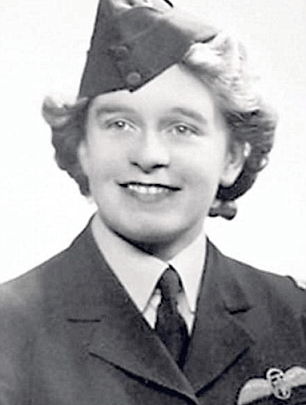 Much of the following is a compilation of the history of some amazing women from WWII. My immediate supervisor, Cheryl, who often fills numerous rolls, within the Walker Bunch, such as “Mom,” “Wife,” “Grammie,” etc., researched much of what you will read herein. She wrote a paper for English. 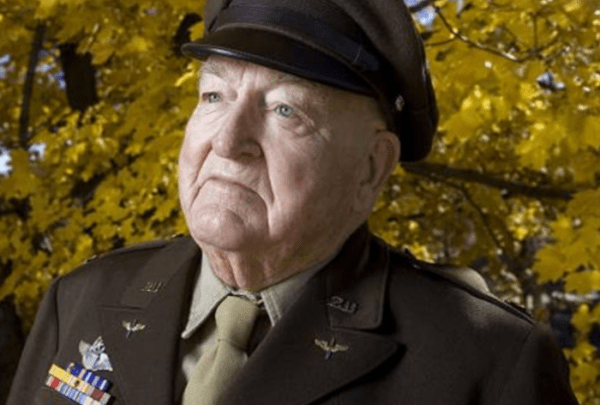 Ole Griffith, born in Pittsburg, spent his early years in and around Pennsylvania, his military years all over the world, and his last three and a half decades based in Phoenix, Arizona. 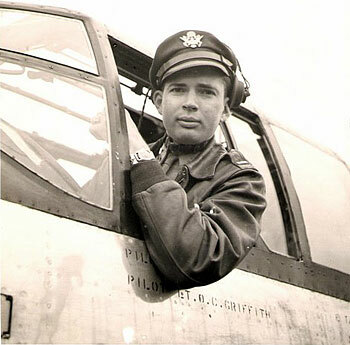 Fascinated by and engaged in aviation throughout his life, Griffith has been privileged to meet many of his. 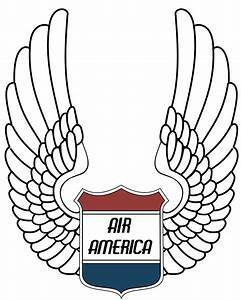 Warbird & Warrior Stories & links to some GREAT stories! SPITFIRES! Beautiful!! http://www.dailymail.co.uk/news/article-3598540/The-Photographer-captures-pin-sharp-images-final-55-airworthy-Spitfires-using-just-handheld-camera.html AN INFAMOUS DAY. http://storymaps.esri.com/stories/2016/pearl-harbor/ THE LAST SIX SECONDS If you’d like to know more about President Trump’s pick for Homeland Security, USMC Gen. John Kelly, please read the speech that he gave in 2010 just 4 days after he lost his own son in combat.One can.